Meet Junior - The most fun you can have with a single finger! Great news: Now you can play Junior on any computer, right on your web browser. You don't even need to download or install the game. 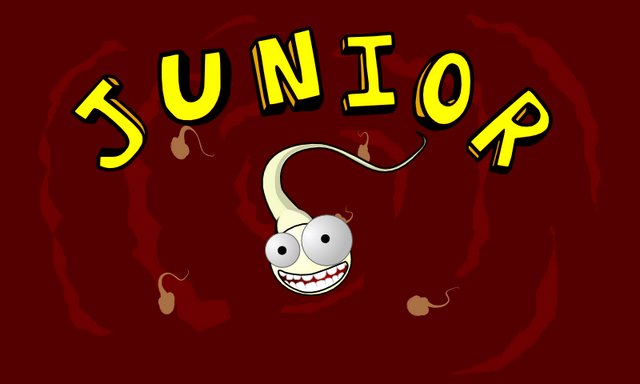 Junior is a FREE and funny Android game, with very simple rules. Actually, its so simple that you play with a single finger, and you don't even need to move it! It can be simpler! Read more about Meet Junior - The most fun you can have with a single finger! Several times, on a computer projecting system, we don't have the projector and the projection screen correctly aligned. 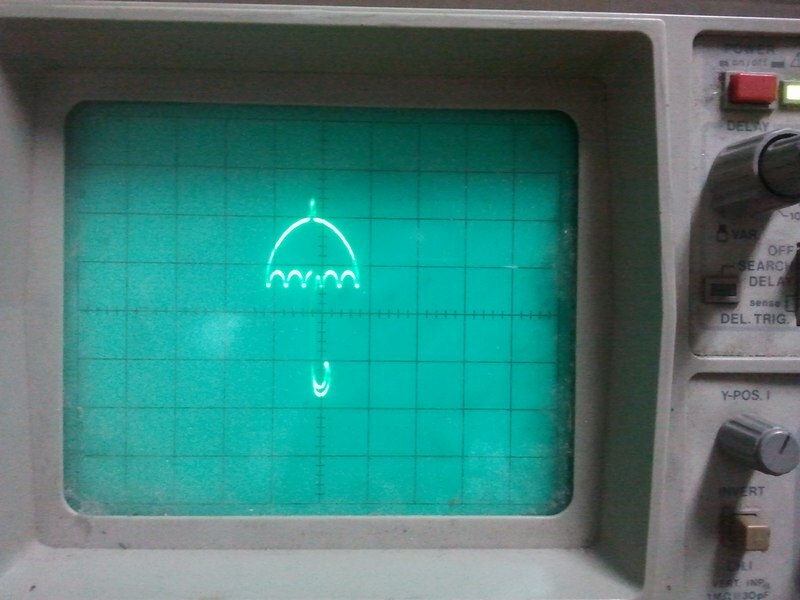 Some times we don't even have a flat (plane) screen. Other times we wan't to join the images of many projectors in order to comprise a single, larger image. 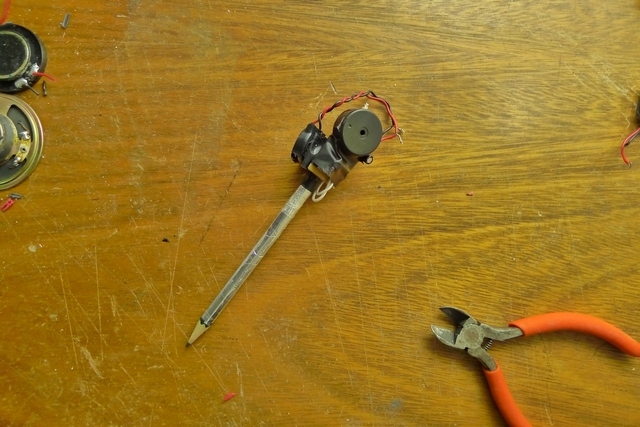 Purpurina ("Glitter" in Portuguese) is an open-source device for light-painting photography. It can be used to create beautiful and surreal images, using the light as a paintbrush over the photographed scenario. On the night of March, 22, we had the first official activity of our hackerspace, and a big one: SJC Lightning Talks, which brought more than 150 people to check 9 quick presentations. When speakers have to shrink their usual 45-minute presentations to fit in time limits as small as 5 ou 10 minutes,they usually start to mess up with other speakers slots. To keep all presentations, plus registration and meals, inside our 3h limit, we had to find a way to force speakers to keep the defined time limits. 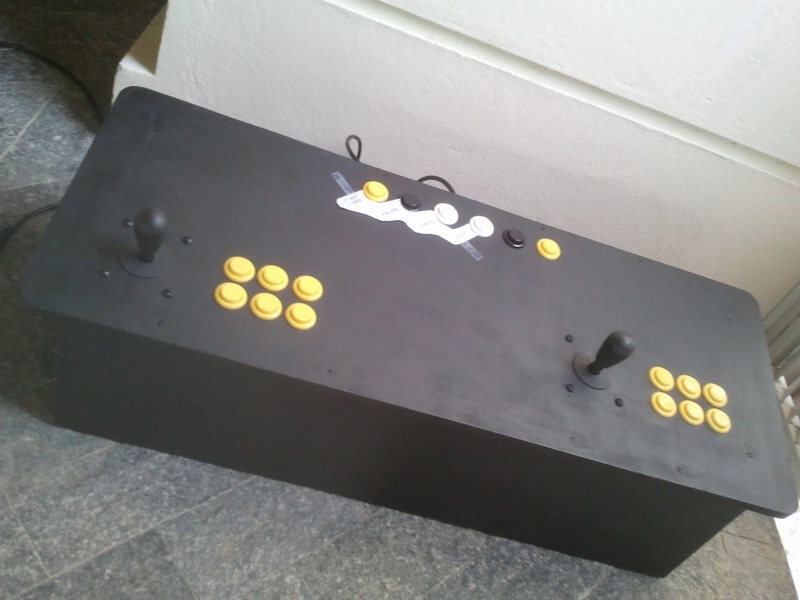 I used to have this full-size retro arcade that I've also done, but that thing was a huge monster at my tiny apartment. This new guy is small, and has been a huge success when people come to my place. I usually just leave it connected to the TV, when I'm expecting to receive some guests. However, those comercial cat fountains are very expensive here, and they keep the water flowing the whole day, even when no cat is around.